If you scoured the internet, you could probably find thousands of articles saying how important it is to design a user experience that is as smooth and seamless as possible. Is it possible that they are all wrong? Is it possible that there’s actually incredible value in making life difficult for your customer? 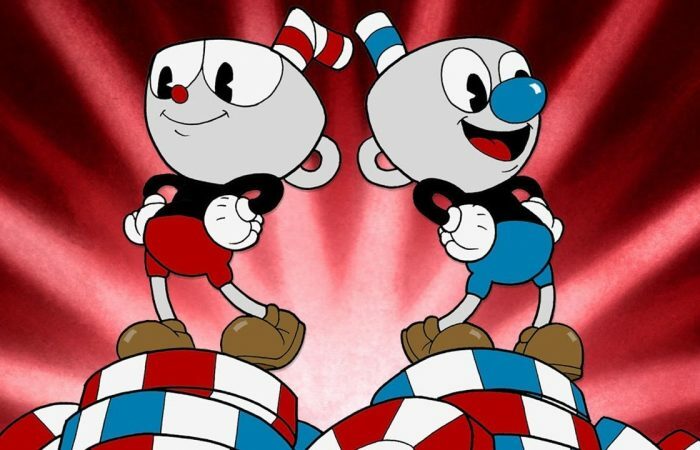 It’s paying dividends for the makers of Cuphead, who sold well over a million copies of their game in two week, and it might be the right strategy for your startup too. What is technical debt? And why does almost every startup have it?